Final Fantasy VII Remake (Part 1?) voice recording is nearly complete. 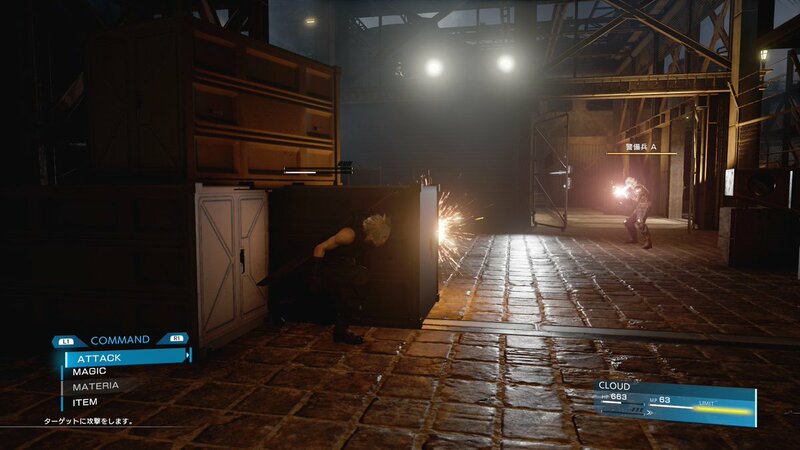 Two new FF7 Remake screenshots revealed.